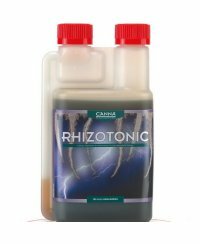 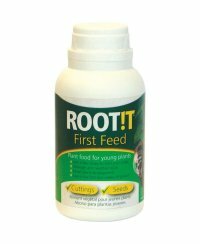 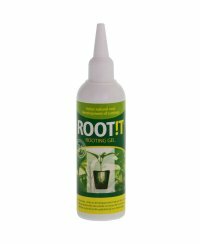 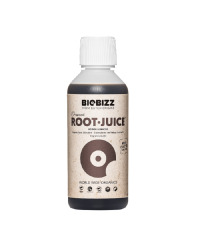 Rootage aids support and improve the development of plant cuttings and help them to develop strong roots. 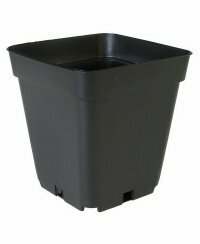 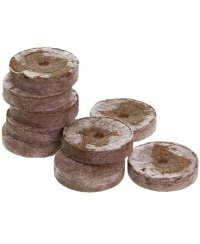 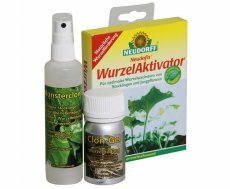 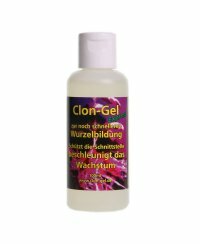 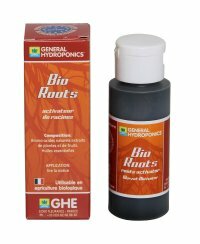 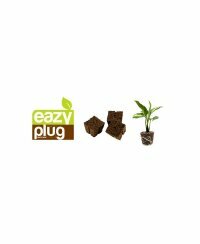 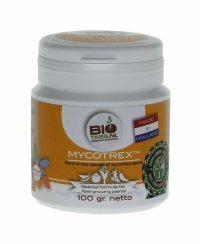 We have different liquid and powdery rooting aids available, so that your plant cuttings can grow fast. 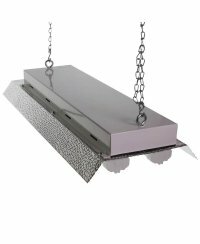 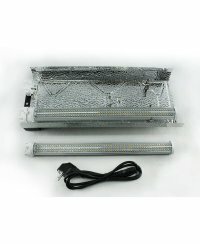 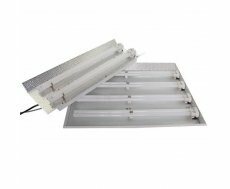 The correct illumination at every growth stadium is essential, therefore our shop also carries a variety of neon lamps for all growth phases of your plants. 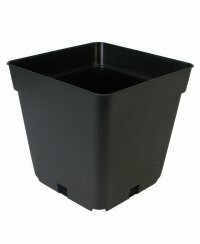 Disregarding the effect of light, also the temperature is of importance for plant cuttings. 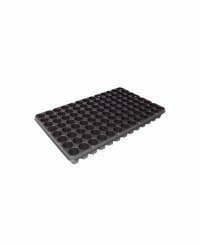 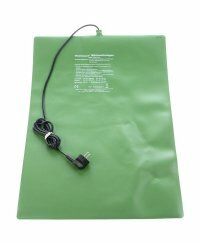 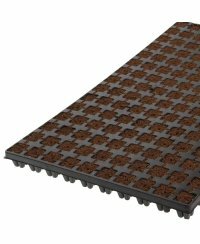 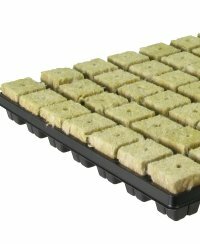 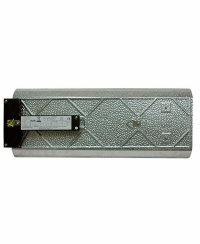 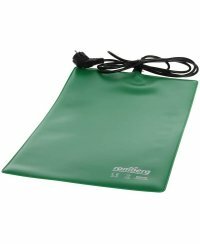 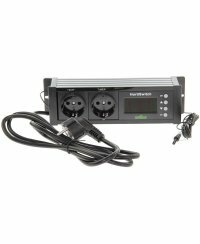 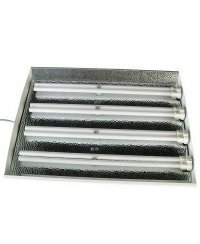 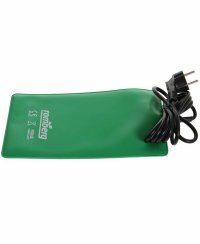 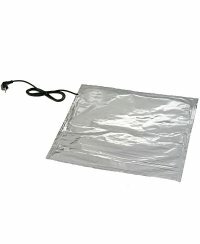 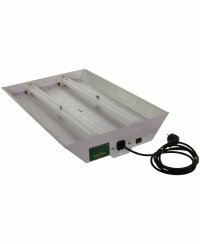 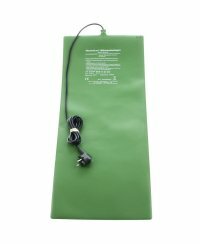 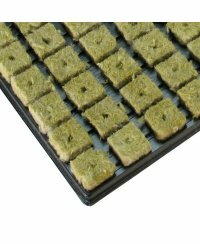 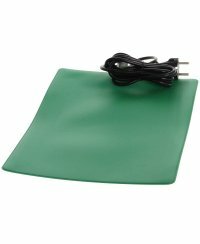 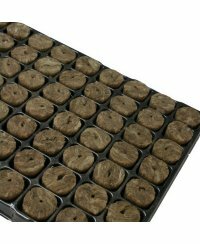 Our heating mats with different wattage offer you the best conditions for a successful propagation and cultivation. 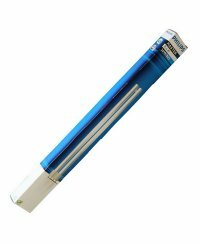 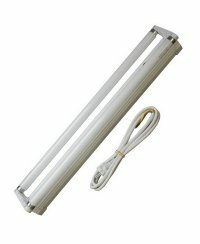 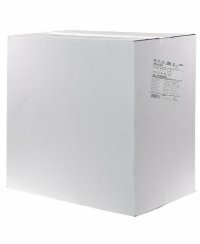 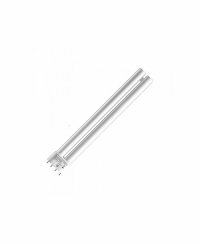 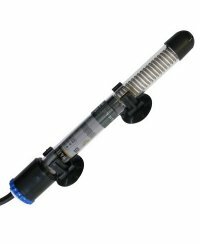 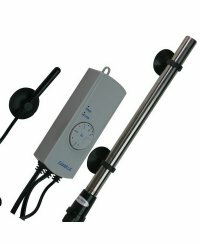 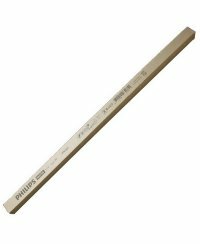 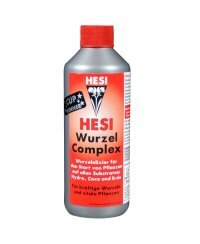 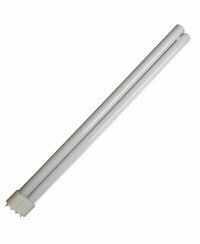 For the perfect tempered nutrient solution there are different heating rods available as well. 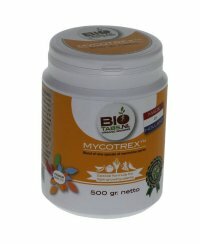 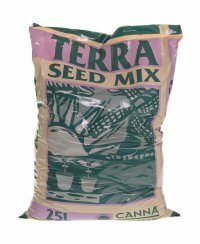 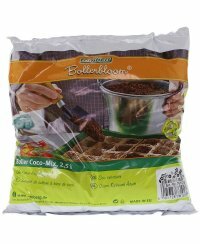 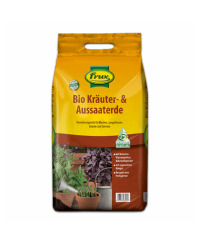 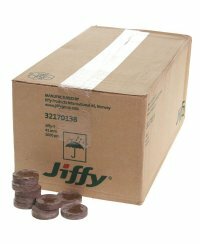 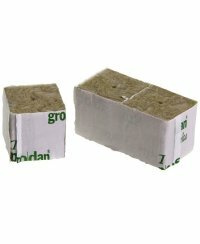 For the plant cuttings to flourish strongly, you also need the proper growing media. 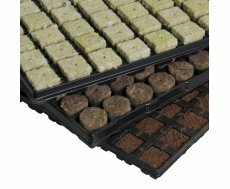 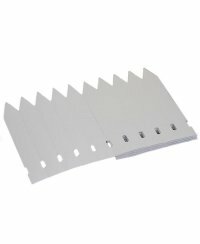 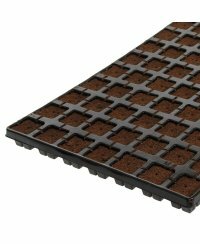 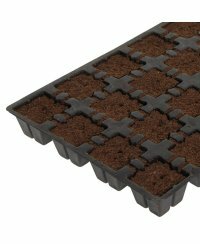 We also supply you in this field with a variety of starting blocks, cutting trays, jiffs and of course potting soil. 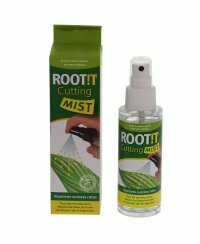 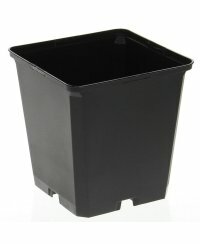 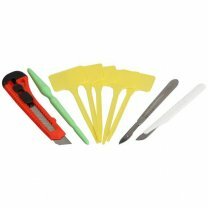 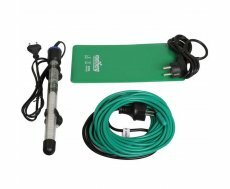 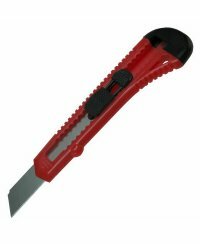 Of course we also offer further tools and accessories for plant cuttings. 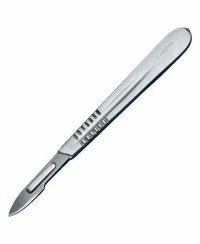 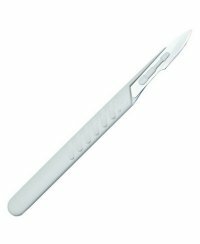 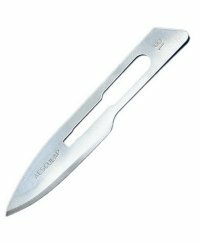 In our shop you find high-quality scalpels and cutter knifes, as well as tags to mark the plant cuttings correctly.